Awning windows are the ideal solution for maximum light and air in your home. 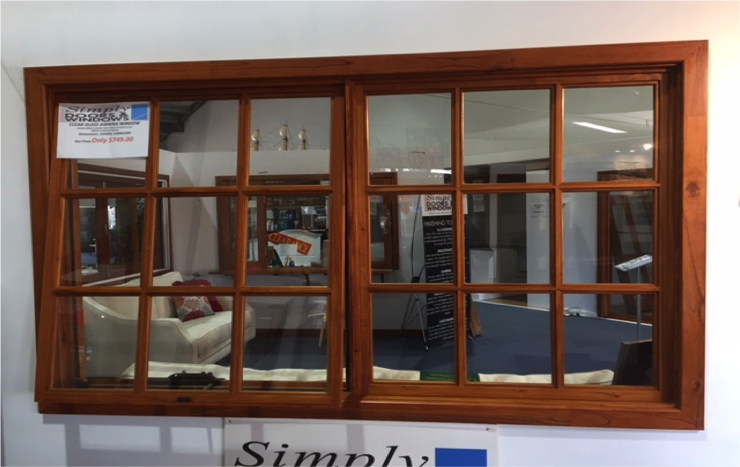 Our colonial style windows are made from solid cedar and are available in 10 sizes. They also feature a sliding fly screen, which can be interchanged for a retractable screen instead. 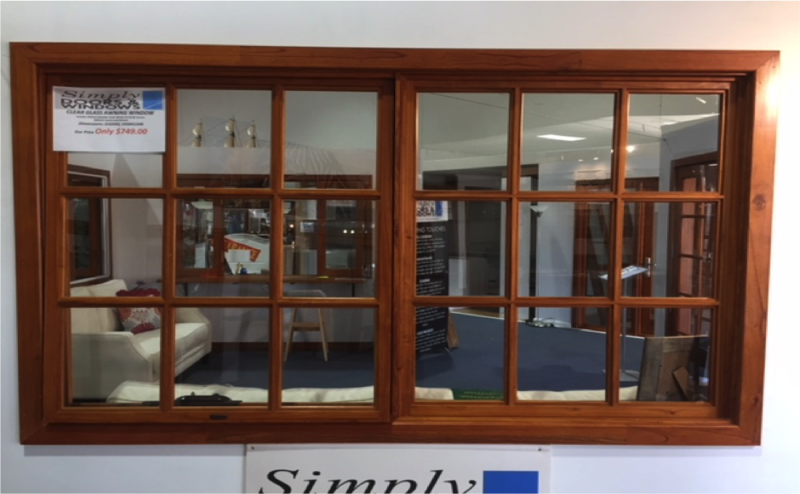 All our doors and windows are fitted with toughened safety glass adhering to the Australian standards. 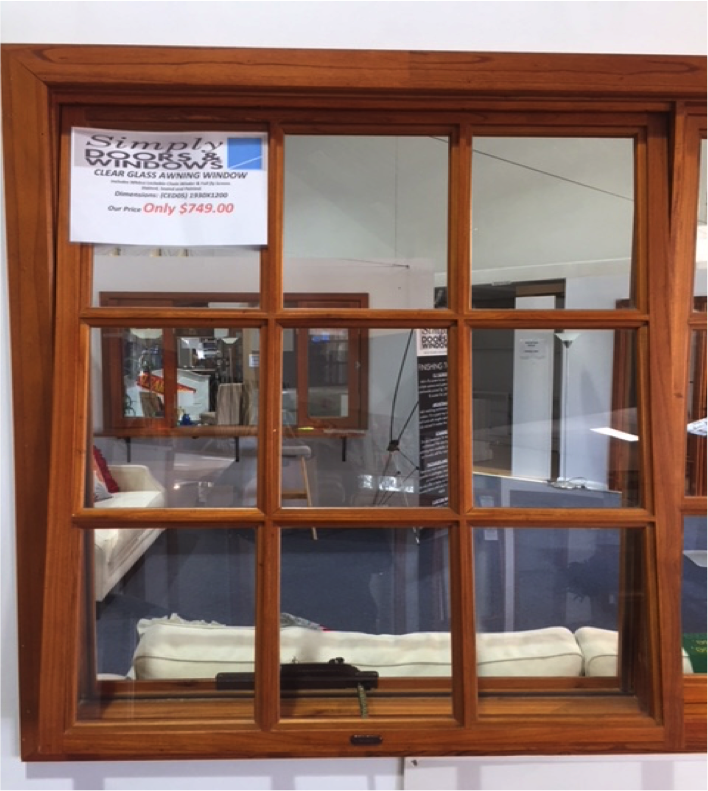 At Simply Doors & Windows we’re proud to offer our customers wholesale prices on all our quality fittings. In the colonial style we have cedar windows, cedar colonial French doors and cedar colonial sliding doors. All our cedar products can be made as custom orders as well.